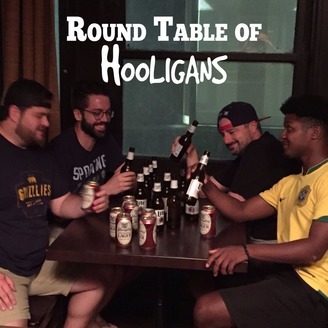 A weekly podcast where the guys get together, share a few beers, and discuss the most pressing issues of modern times (actually they just yell at each other about soccer). 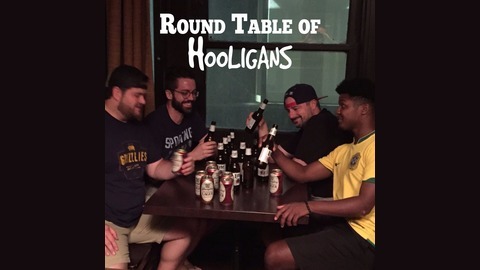 The Hooligans include Jed Chaney, Chris Martin, Parks Russell, Chris Smith and a rotating cast of drunken idiots. We're back in the Podcast Pub to give our Thumbs Up-Thumbs Down review from all the action in the soccer world. We cover the Premier League Top 4 race, Ajax's Champions League Run, Wayne Hennessey's ignorance and all the action from the MLS.